What a message! 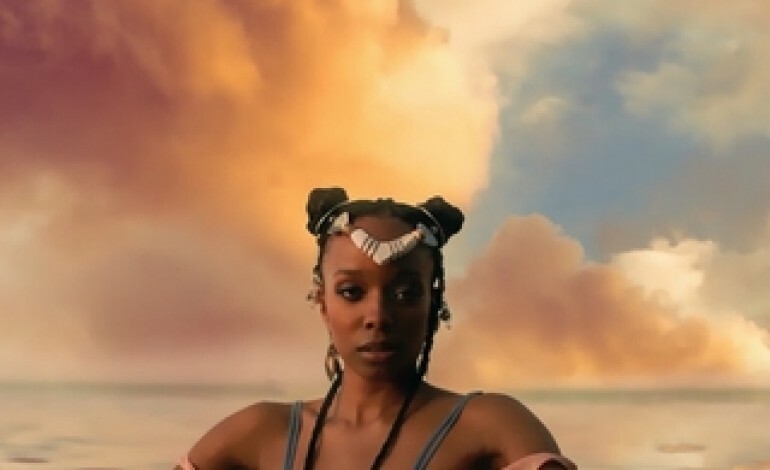 Jamila Woods’ deeply spiritual, yet relatable music is the perfect asset to the First Fridays concert series. Listening to her music – especially live – will leave you feeling enriched and knowledgeable on the type of music that leaves you thinking and questioning even weeks after listening. Don’t miss this cultural experience, get your tickets for Jamila Woods at the Natural History Museum today!